Alright all you Star Trek fans. Here is a really fun Next Generation drinking game. 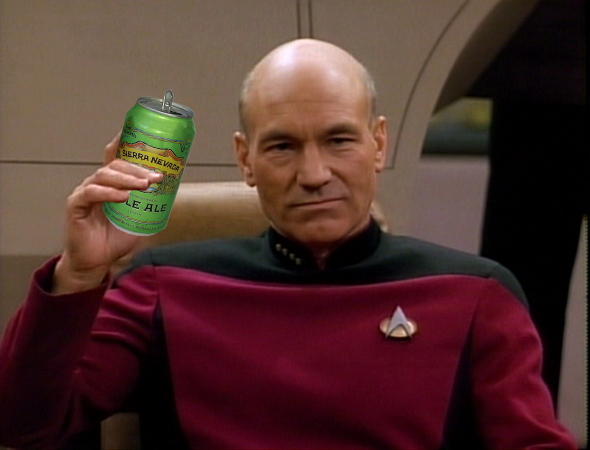 Get all you friends together, grab a drink, pop on an episode of TNG and let the good times roll! The Enterprises goes on Red Alert! Captain Picard says "engage" or "make it so"
O'Brien says "beam" or "transport"
And the final rules is: You have to add at least 1 rule every time you play! Select a random episode to watch with the TNG Random Episode Generator!